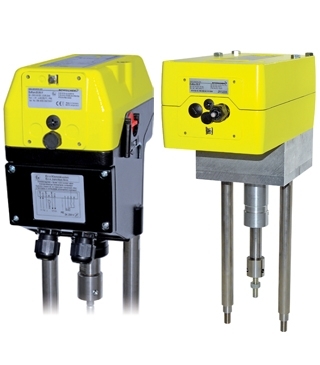 ExMax+Lin/ExRun Range linear explosionproof actuators. ExRun and ExLin electric linear valve actuators are designed for use in Ex areas for all gases, mists, vapours and dust. 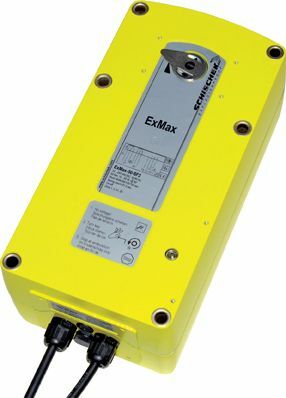 Linear conversion for safety applications (Fail-Safe function) in combination with ExMax.